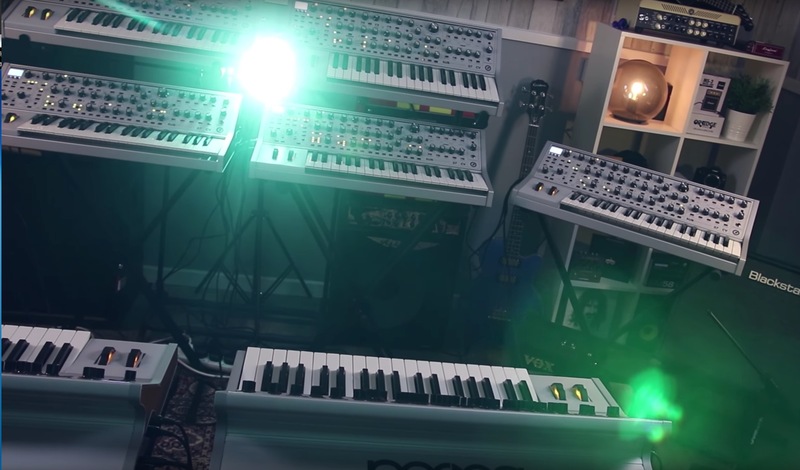 Moog Plan: new synth – hybrid/digital? Sehr wage und gerüchthaft, aber bei dieser kleinen Konferenz zeigen Moog-Mitarbeiter, dass sie an etwas bei Moog arbeiten, was ein Display hat und digital ist und mit Linux / Juce läuft. (Läuft mit macOS, Windows, Linux, Android, iOS). Viel mehr wird nicht gesagt, lässt also viele Spekulation zu – –> reden: Moog kocht was neues. 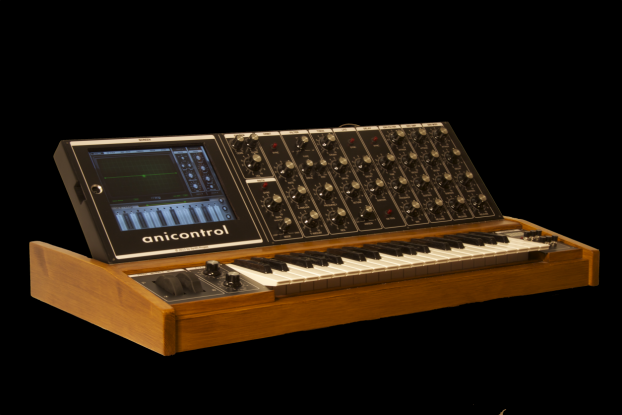 Moog tells us they are already working on things digital with a display, a device – so it may be hybrid or purely digital – maybe not just monophonic – even though moog stands more for mono synths people are waiting for poly Moogs. 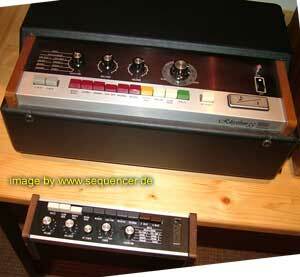 find below how a Moog poly might sound like – we had wavetables in the animoog, so may be possible.